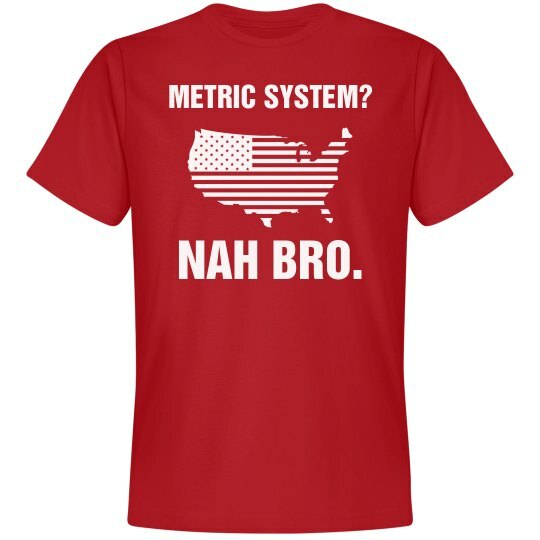 Metric system? Nahhhh bro, we'll stick to the standard one. Snag this hilarious tee shirt for all of your Fourth of July celebrations this year. Let your patriotism shine through! 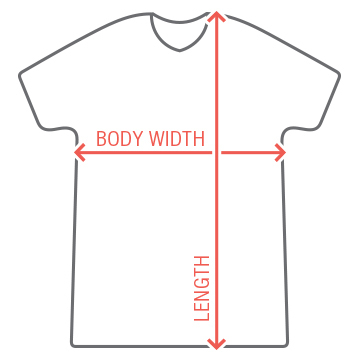 Custom Text: METRIC SYSTEM? | NAH BRO.